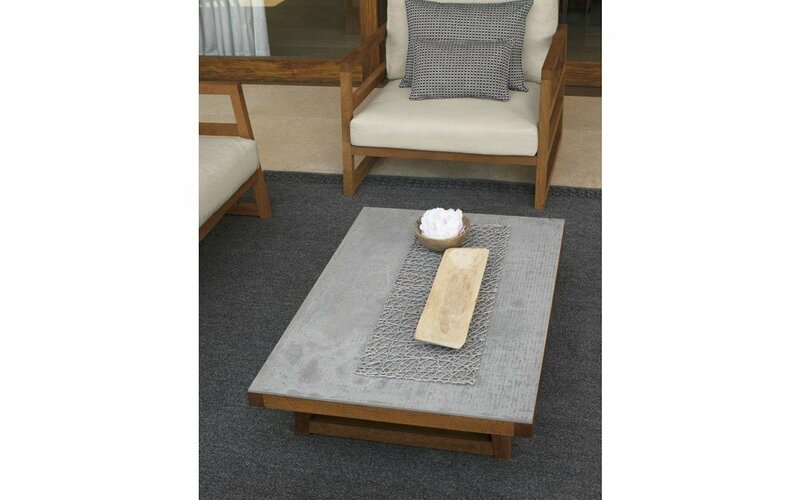 No outdoor setting would be complete without a coffee table for those drinks, canapes, snacks, games, magazines and other essentials required for a cruisy afternoon outdoors. 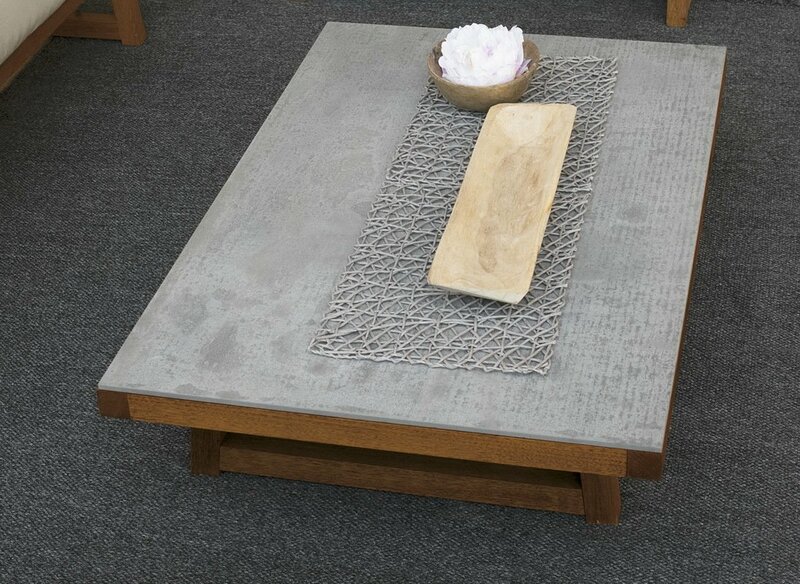 The Alabama coffee table is the ideal solution, continuing the theme of combining different materials to great effect. 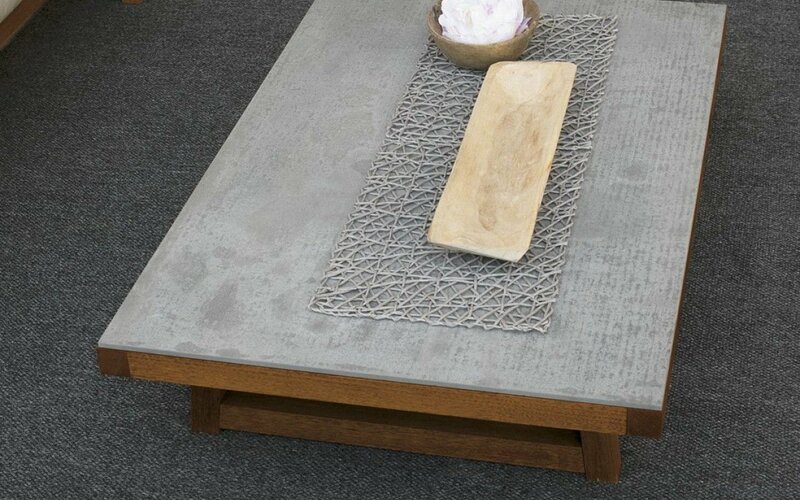 Here, iroko wood frames are matched with an 8 mm fiber cement top, which together create a very modern ‘recyled’, loft-style statement piece.